DRIVING CHANGE: Community health services advocate Maureen Klintberg outside the Mount Gambier Hospital. 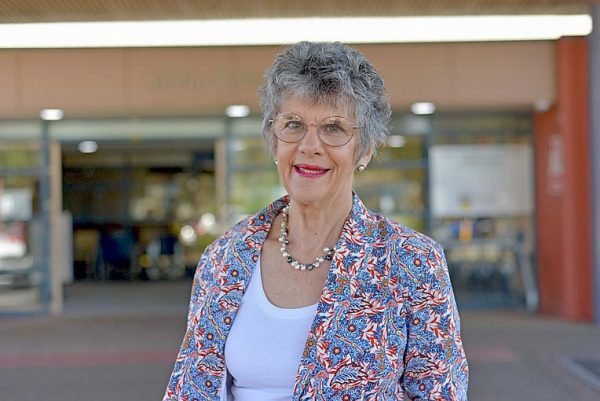 MOUNT Gambier Hospital Health Advisory Council’s presiding member has vowed to instil a new era of greater community advocacy and transparency. Maureen Klintberg – who spearheaded the renal dialysis unit redevelopment community campaign – was elected presiding member unopposed at a HAC meeting last week. Her goals include reinvigorating community fundraising, as well as the creation of an inaugural advisory development and liaison committee.